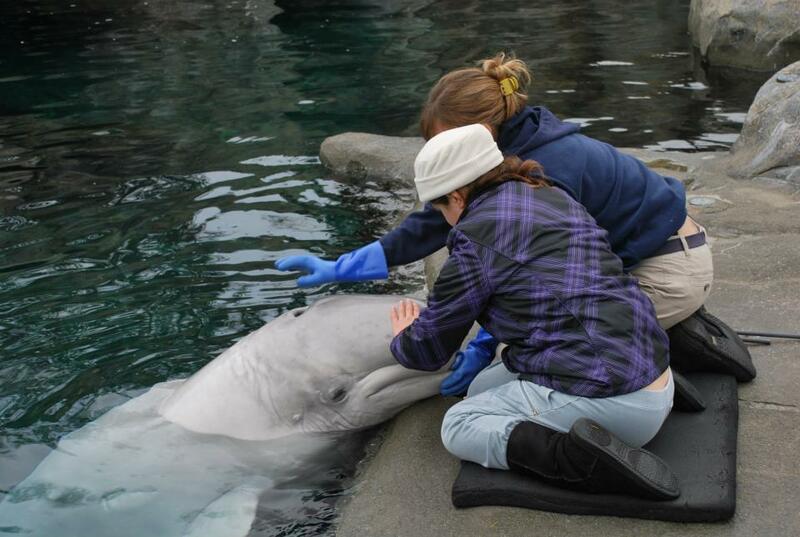 Waterworks help stimulate the whales' everyday needs as well as, develop strong relationships with their trainers. 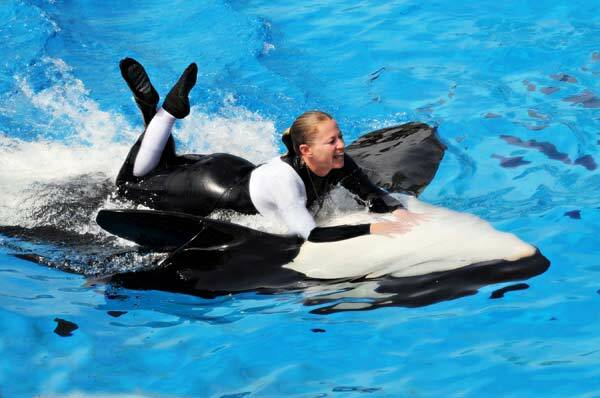 Since Dawn’s death last February, OSHA (U.S. Occupational Safety and Health Administration) has fined SeaWorld for “willful endangerment” of trainers who work with killer whales in SeaWorld’s animal collection by performing waterworks tasks with them. 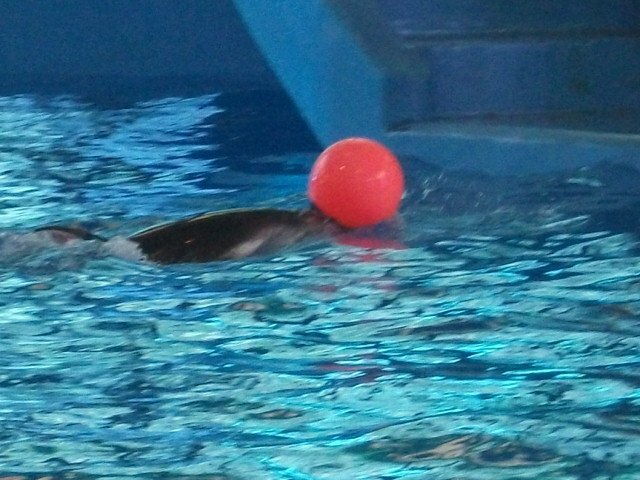 Despite being the first death in SeaWorld’s 4 decade history (though there had been similar accidents with killer whales at other marine life facilities), OSHA now wants the trainers to no longer perform waterworks with their killer whales at all. 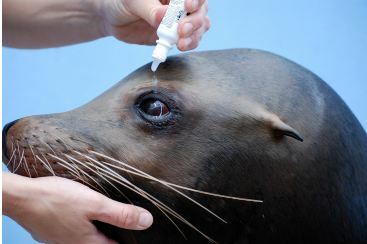 OSHA’s citations on SeaWorld is completely unfounded and reports that accompanies these citations contain numerous errors such as details and events that led up to the accident. This also includes the number of witnesses as well. OSHA itself has failed to cite and regulate other risky professions too. I believe for OSHA, citing SeaWorld over Dawn’s death was simply a way to seek the media-grabbing political ploy by a government agency in an attempt to justify its existence. 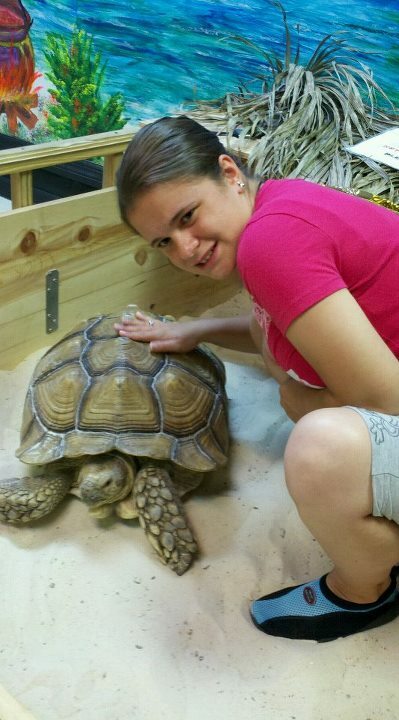 To make matters worst, OSHA staffers virtually have no experience working with captive animals. 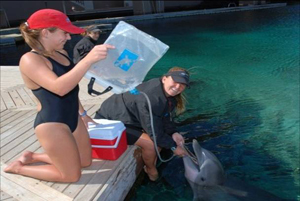 This has been noted back with a 2006 inspection on SeaWorld San Diego following an accident that took place there when OSHA admitted to it’s lack of expertise to properly assess the working conditions there. Why is Waterworks important for the killer whales? 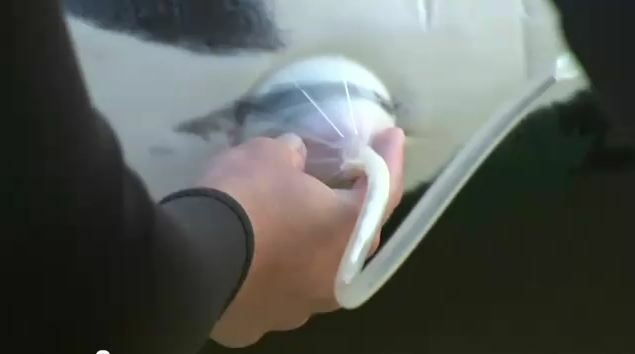 Trainers virtually know the risks of working with such large animals like killer whales. However, this is what keeps them going with what they love. 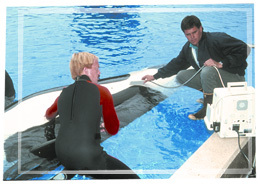 To maintain close relationships with their killer whales, SeaWorld trainers spent the majority of their work time( beside hourly observation, food prep, and regular dry-work training and husbandry sessions) being in the water with them. 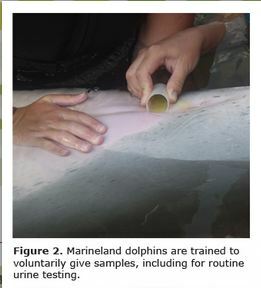 These in-water interactions not only helped build strong trusts between trainer and whale, but it also stimulated them. 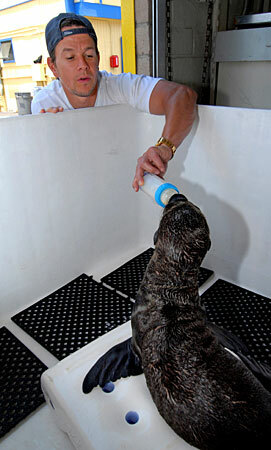 Another benefit from waterworks is that some medical examinations require both trainers and vets to have very close contact with the animals in order to take good care of them and ensure that they are healthy. Yet, upon the citation, OSHA has chosen to alter both SeaWorld operating and animal care practices in the name of “employment safety”. 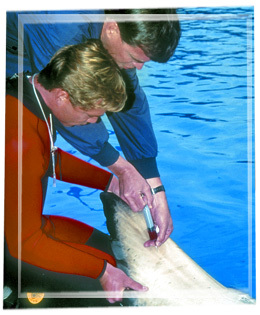 As a result, without close contact of any kind, the whales will suffer as indicated by the sudden death of a middle-aged killer whale named Kalina in October 2010. 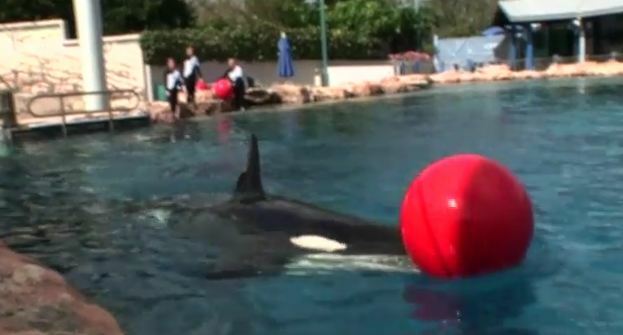 Many believe that this death could have been prevented if SeaWorld staff were allowed to monitor animal health based on their own animal care guidelines, which is now, under OSHA’s de-facto control. 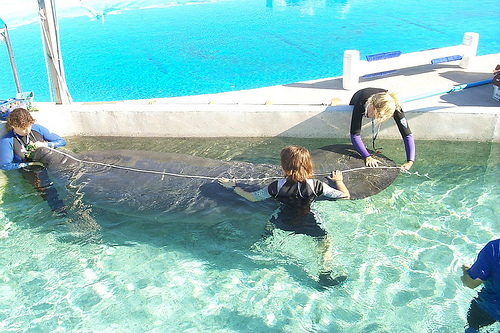 If a judge were to rule in OSHA’s favor during an up-coming hearing on the matter this month, then SeaWorld would not be the only zoological facility to suffer from this citation, other zoos and aquariums with large animals like elephants, big cats, apes, and and rhinos would suffer with SeaWorld. 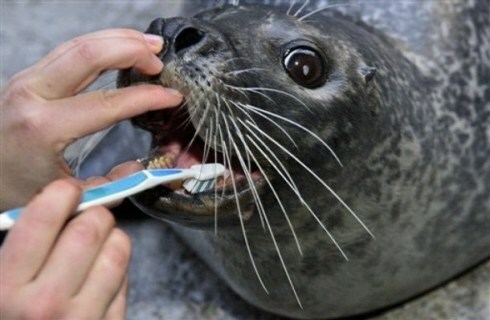 This would also include veterinarians, who could be prevented from properly examining domesticated animals such as cats and dogs and sick stranded marine animals such as dolphins, and sea turtles as a precedent. 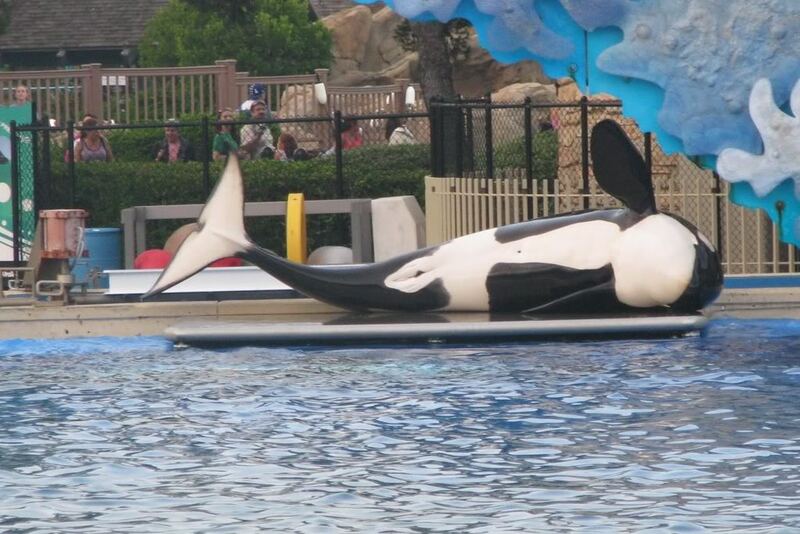 Without the trainers performing in the water with the whales, attendance at SeaWorld will drop. This will not only be detrimental to the local economies, but also place financial restrictions on SeaWorld's research and rescue operations. 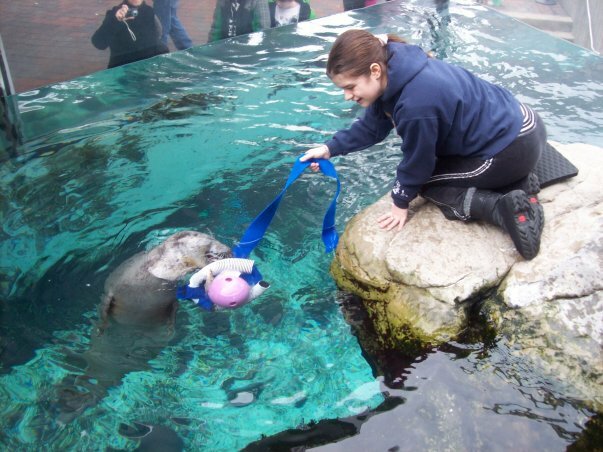 What do SeaWorld and other zoo and aquarium patrons, like myself want to see come out of this month’s OSHA hearing on SeaWorld…. 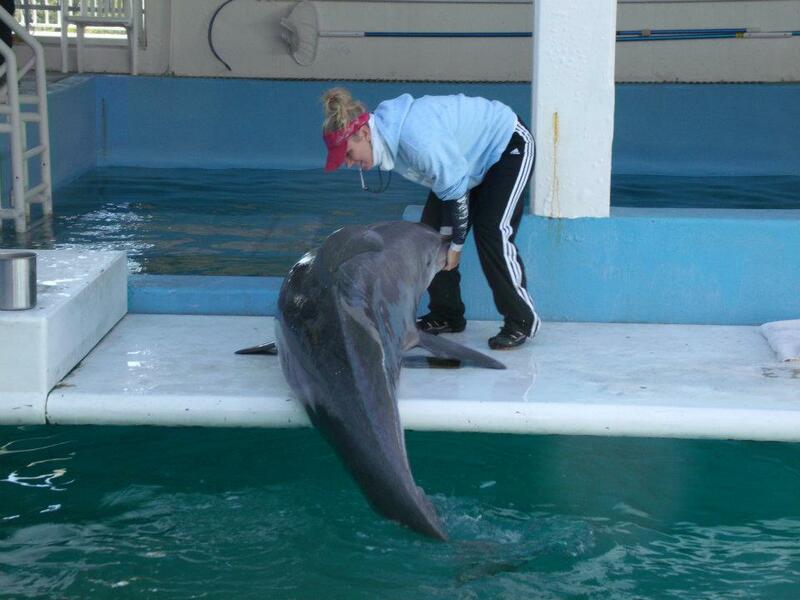 1) Have OSHA’s citation of SeaWorld for “willful endangerment” be reversed, overturned, or overruled. 2) Pass federal legislation aimed at reforming OSHA by restricting OSHA’s ability to regulate professions that involve contact with animals. 3) Establish a waver system, in which employees whose jobs are altered by OSHA rulings could voluntarily opt-out of the ruling and continue to perform their jobs under pre-OSHA ruling conditions. 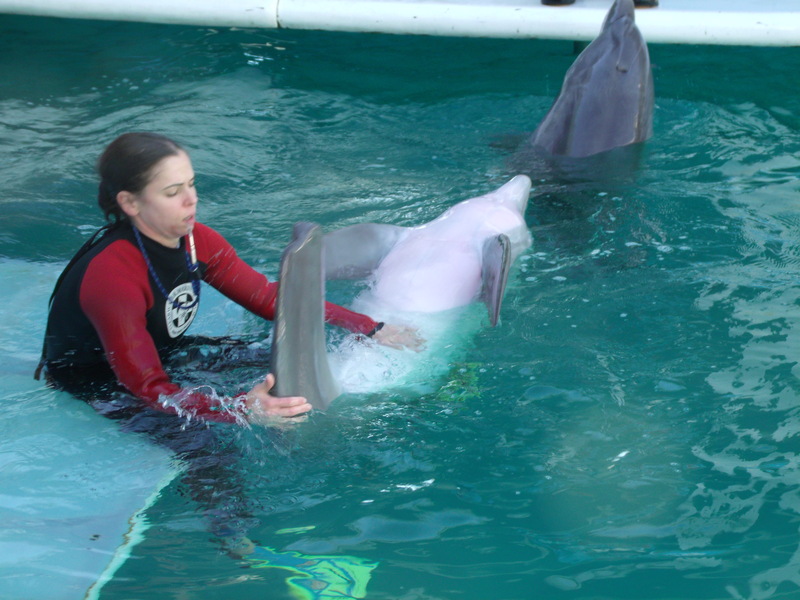 4) Launch a federal inquiry and investigation into OSHA, OSHA director David Michaels, and OSHA investigators involved in the SeaWorld citation for potential abuse of power, by singling out SeaWorld with excessive penalties.